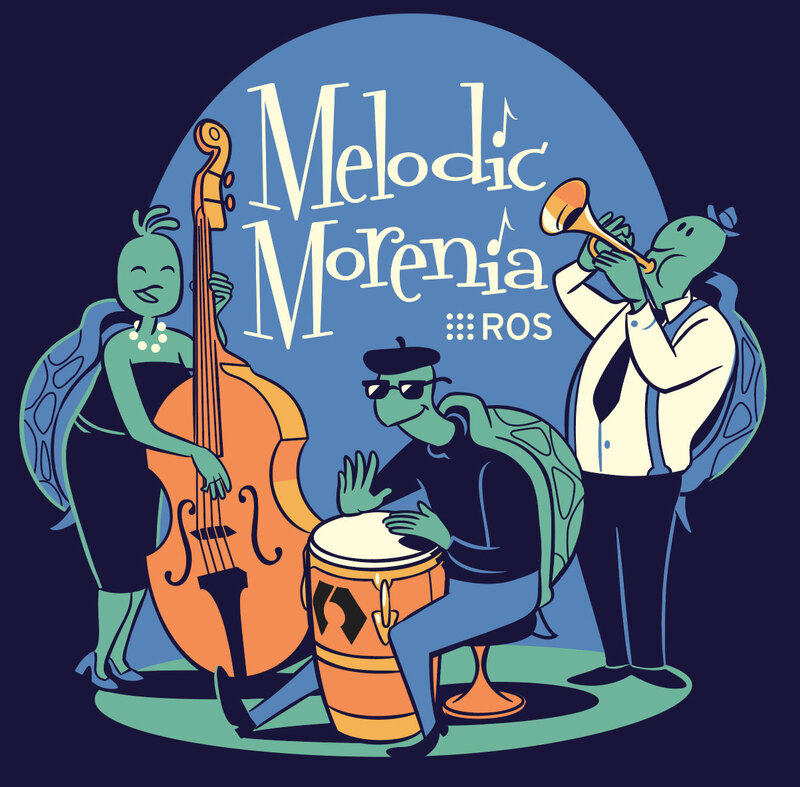 ROS Melodic Morenia is the twelfth ROS distribution release. It was released on May 23rd, 2018. ROS Melodic Morenia is primarily targeted at the Ubuntu 18.04 (Bionic) release, though other Linux systems as well as Mac OS X, Android, and Windows are supported to varying degrees. For more information on compatibility on other platforms, please see REP 3: Target Platforms. It will also support Ubuntu 17.10 Artful and Debian Stretch. Please see the installation instructions. The table below list the Platforms/Architecture combination for which there are binary packages available. To get a better idea of the parts of ROS which have been changed in ROS Melodic, please look at the ROS Melodic Migration page.